City of Hawaiian Gardens - California Consulting, INC.
Great meeting this morning with our new client the City of Hawaiian Gardens. California Consulting So. Cal. Director Celina Santiago and State Deputy Grants Manager Danielle Sotelo discussed grants with the city leadership team at Hawaiian Gardens and we are writing 4 grant applications for the City. 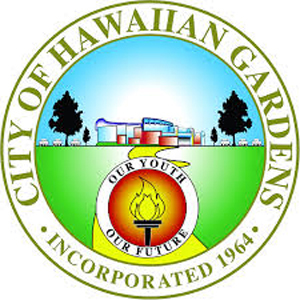 Happy to be working with the City of Hawaiian Gardens!